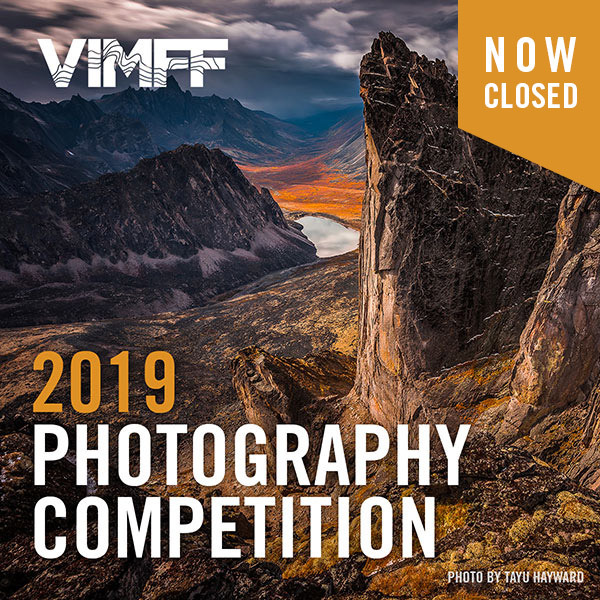 Rocky Mountain Books Series Presented by VIMFF | Rock, Paper … But Wait, No Scissors Please! 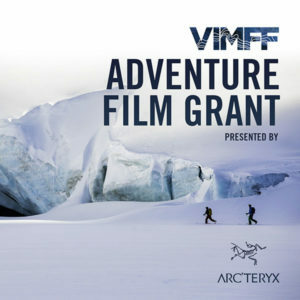 VIMFF meets the Rocky Mountains. Well, on paper and in person at least. And leave the scissors at home! 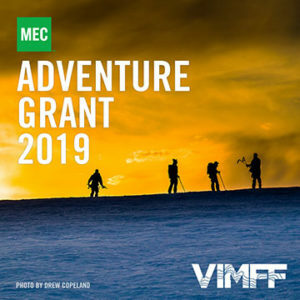 Paper — In the form of Rocky Mountain Books as VIMFF launches our new Rocky Mountain Books Series, in collaboration with this Canadian publishing house. Person — In the form of us crossing the Rockies and hauling back a handful of Rocky Mountain Books’ speakers/authors to share, engage, provoke and evoke passion in what they do and what you can do. So meet Pat Morrow, Jeremy Schmidt, Jamey Glasnovic, Helen Rolfe, David Crerar, and Geoff Powter, and join them during the festival as they help us kick off our new series. 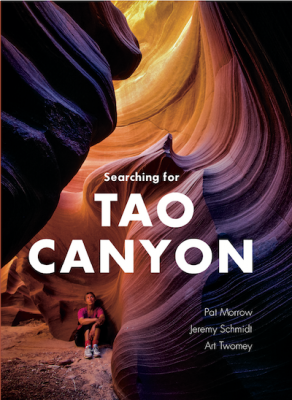 Mountaineer Pat Morrow and wildlife biologist Jeremy Schmidt are authors of Searching for Tao Canyon, their spiritual journey in search of exquisite, beautiful and remote canyons in the American southwest. They’ll share tales from their homage and memorial to a 10-year journey in search of an ideal, and a place they knew never actually existed, but felt real. 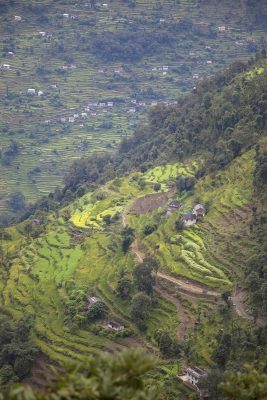 Jamey Glasnovic is a freelance adventure writer and author of A Few Feet Short: An Uncommon Journey to Everest, which reflects on his three-month journey to the Nepalese Himalayas in 2016. His accompanying storytelling captures his journey and adventures along the way, concluding with his motto that adventure is whatever you want it to be. 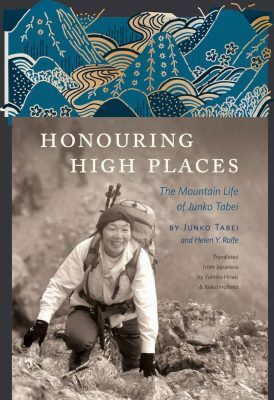 Award-winning author and editor Helen Rolfe presents Honouring High Places: The Mountain Life of Junko Tabei, the story of Japan’s first woman to climb Mt. 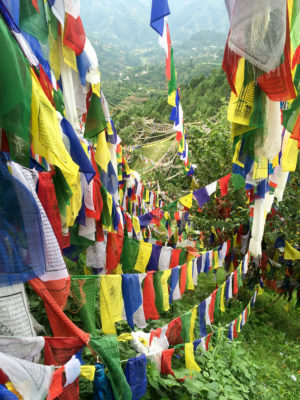 Everest and complete the Seven Summits. Tabei died in 2016 at age 77, but her momentous mountaineering feat continues to live through this first-ever English version recounting of Tabei’s life and adventures. 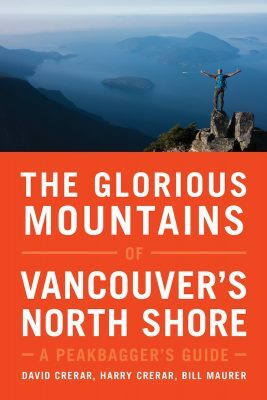 David Crerar combines the rare ingredients of BC lawyer slash adventure author slash marathon runner as he shares stories from his book The Glorious Mountains of Vancouver’s North Shore: A Peak Bagger’s Guide. David will recount the history and reveal a few secrets of the North Shore peaks. You’ll leave with a few “Wow, I never knew that” moments. 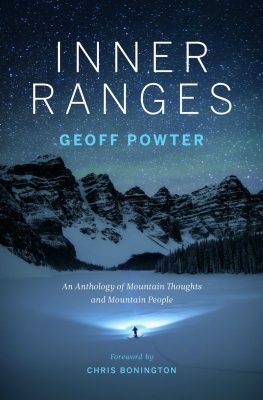 Award-winning author, climber and adventurer, Geoff Powter will share from Inner Ranges: An Anthology of Mountain Thoughts and Mountain People. 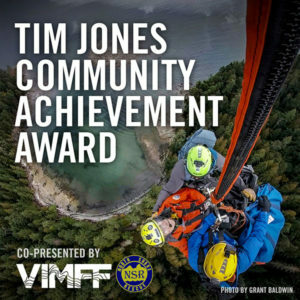 He will read from his new anthology, and entertain with personal tales and learnings from his life of adventure and mountain life, and especially the shift of perception gained from being in the mountains. Be sure to check out the links below for more information on each of the Rocky Mountain Books Series shows!